In my last post, I mentioned that I had ordered a new pack from Mountain Laurel Designs, the Exodus in DCF. This is not a review, it’s a first look. Already owning a Prophet from MLD, some people may question my logic here. As I am sure with many people, my gear is ever evolving and currently. I am moving from using allot of down to using allot of Apex and other synthetic materials, especially when it comes to insulation. While the Prophet is more than big enough, for longer and/or colder trips I have to crush my gear a bit more than I like doing and with the Exodus having that little more space I will no longer have to do this. Right out of the packet, the Exodus, shock cord and additional seam sealer. I understand that the sealer is shipped with all DCF packs now. 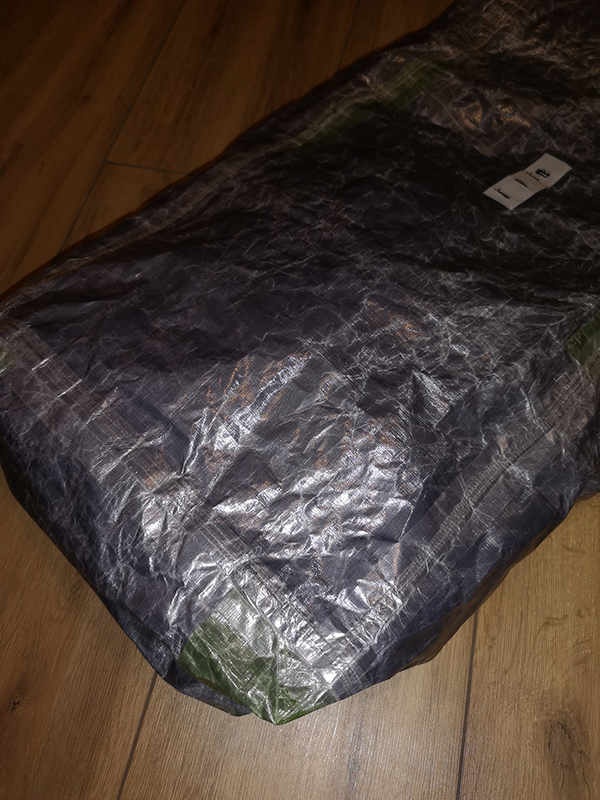 The pack comes fully taped and sealed though with reinforcement in all the right areas. 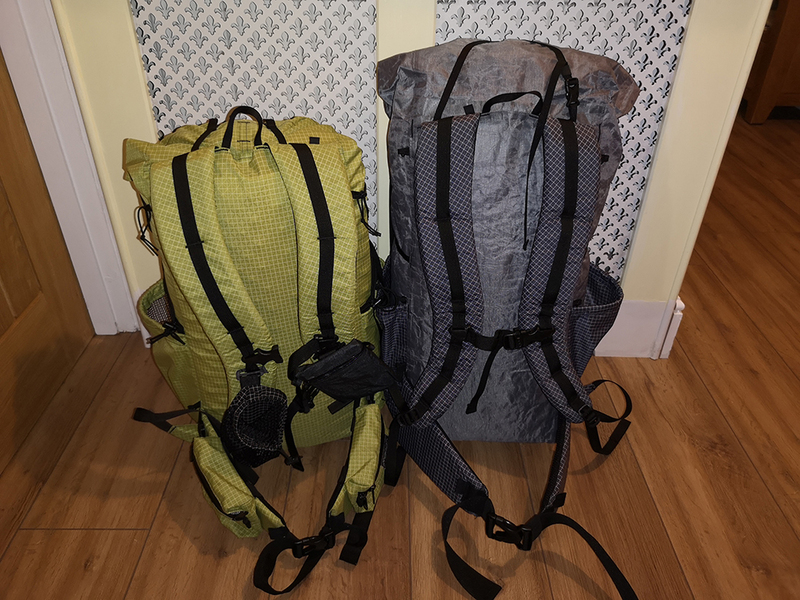 Looking at the size of the pack, as stated on the MLD web site, the Exodus is technically the same size as the Prophet. However, its taller by 5 inches. That may not sound like a lot but it makes a massive difference. Build and Construction appears to be typical MLD, exceptional! 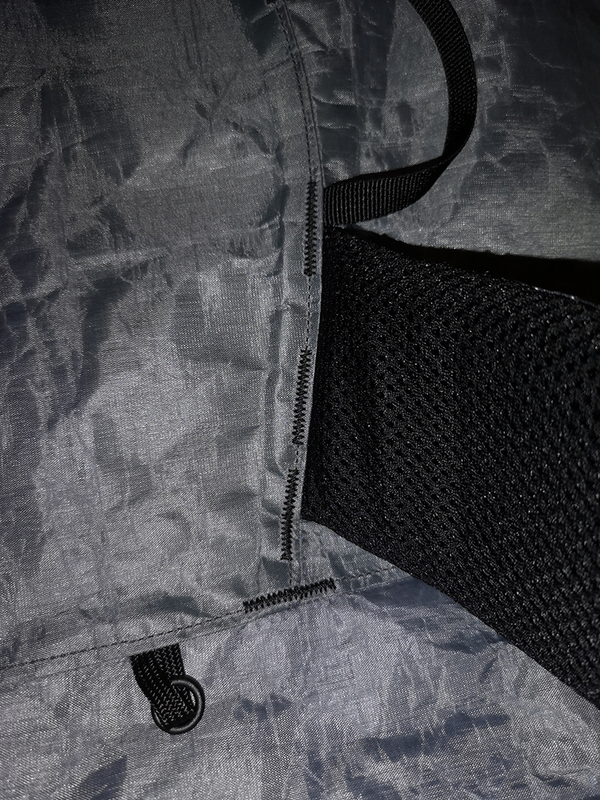 Drain mesh, located on each side pocket and each side of the main front pocket. Every high stress area has one or more bar tacks to add strength. 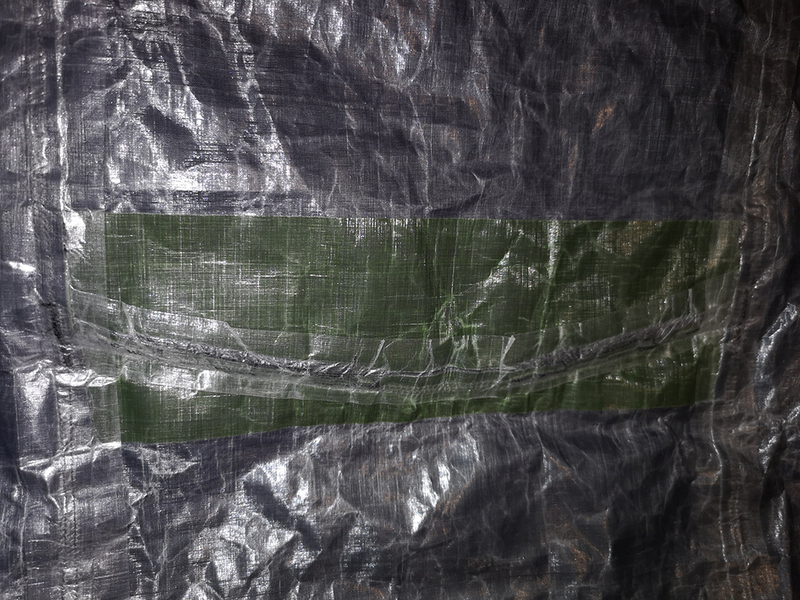 Internally, there are strips of DCF sealed in place with the bar tacks running through and then taped over to add further strength to the construction. I believe as well as the bar tacks for the straps, this section of the pack is triple stitched, making it seriously strong. 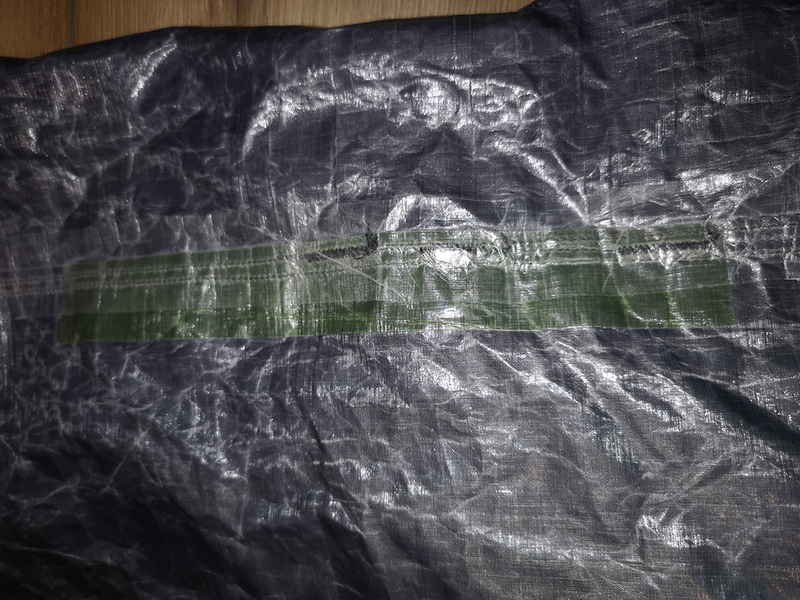 All seams are taped internally and the stitches holding the daisy chain on at the front of the pack are also sealed. I am expecting this pack to be extremely water resistant, nearly waterproof. 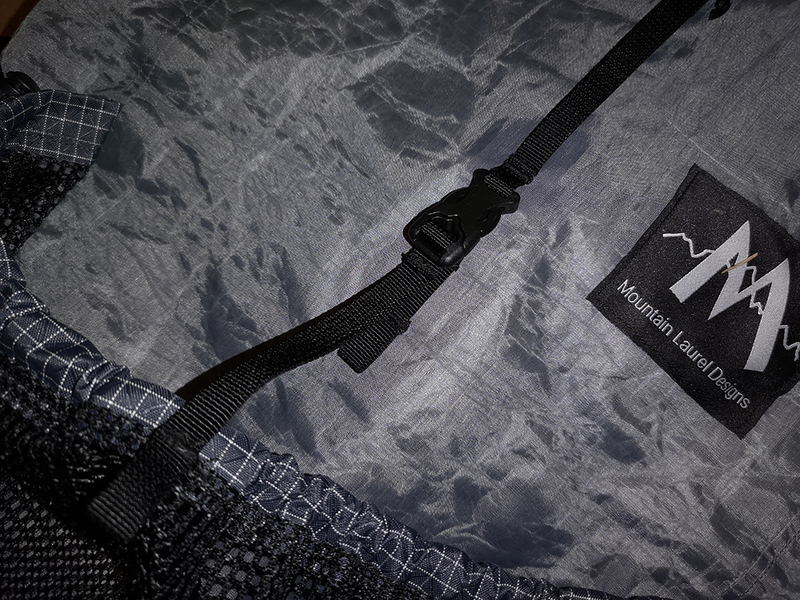 MLD have added some nice new touches to the design. An example of this is a male and female buckle at the top of the roll closure so you don’t have to use the side compression system if you don’t want. 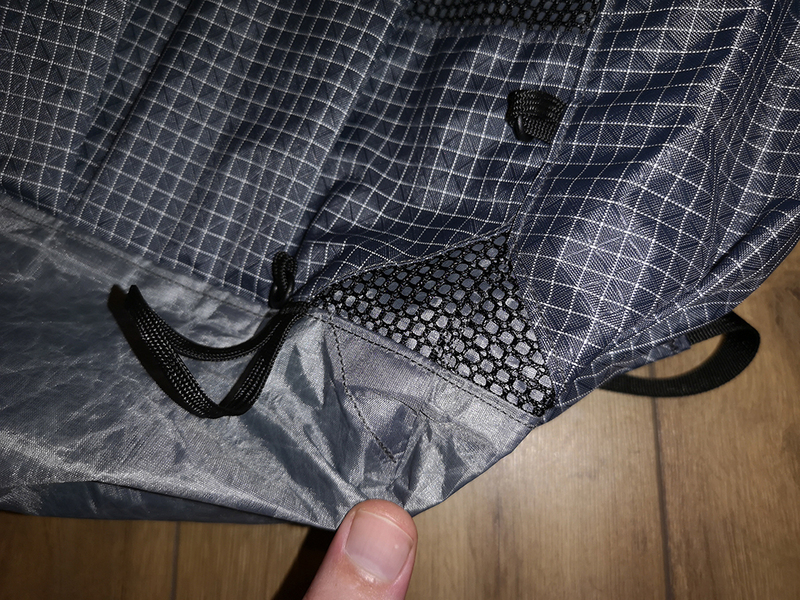 MLD have also mentioned that this buckle can be easily removed if you prefer the side compression system, similarly, if you prefer a dry back roll closure you can remove the side compression straps, saving a little weight either way. I will be leaving my pack as stock until I have used it a few times and worked out what I want to do. 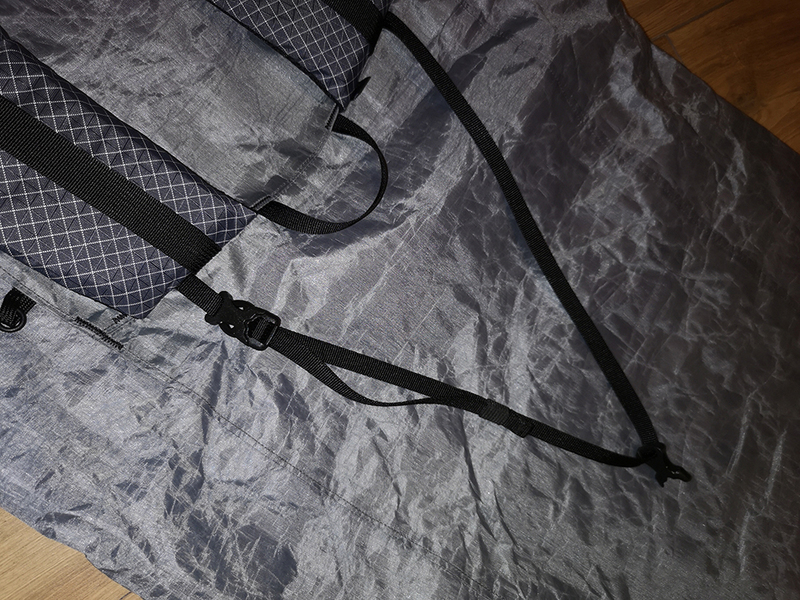 The Y strap or top strap has a new buckle added to add additional cinching of the roll top and the front pocket has a fixed closure with buckle now instead of the older style loop system. I loaded the pack up this afternoon with around 9-10KG of gear and went off into town for a quick look to see how the pack felt. 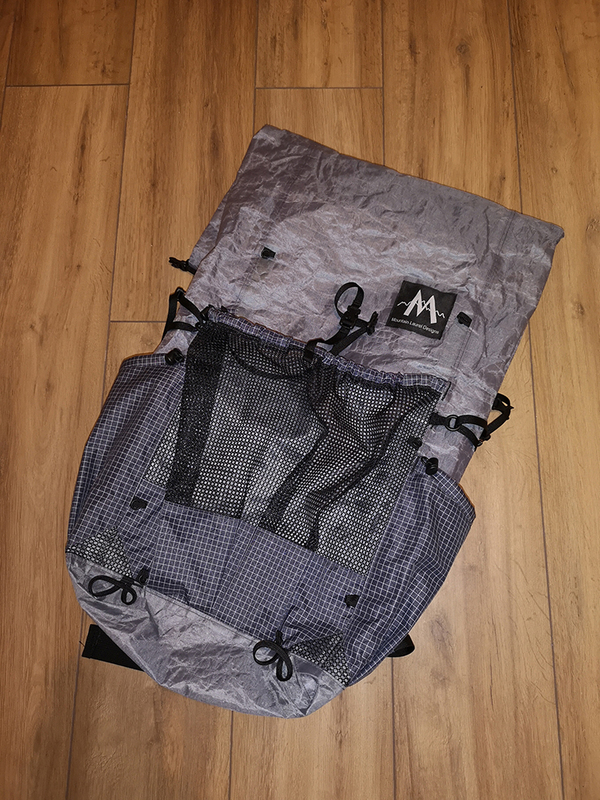 I was very impressed, the pack settled into my back nicely and I found the shoulder straps extremely comfy. 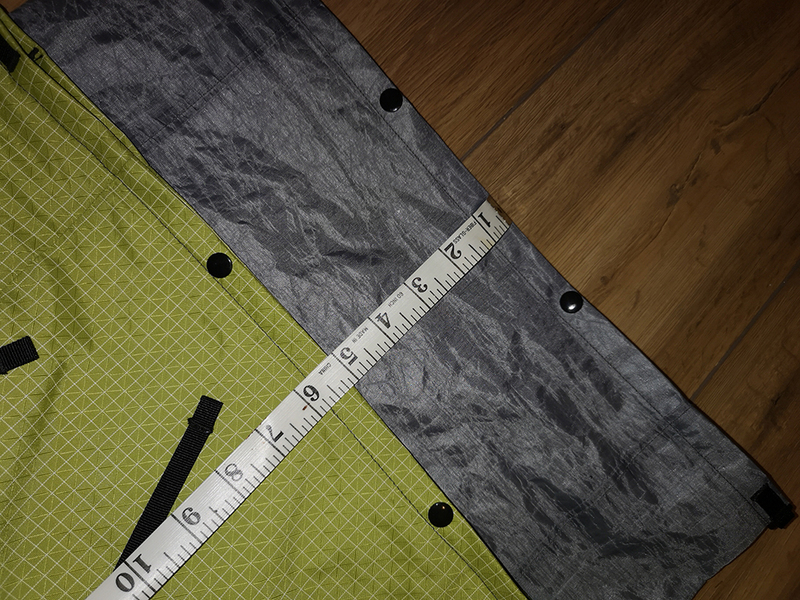 I’m not 100% sure that the wider hip belt webbing does anything my Prophets does not but time will tell on this. The packs are the same width and depth, the Prophet looks less wide due to the shock cord pulling it inwards. The Exodus holds its shape better when loaded up as the DCF is stiffer. I am sure in time it will soften up a little. 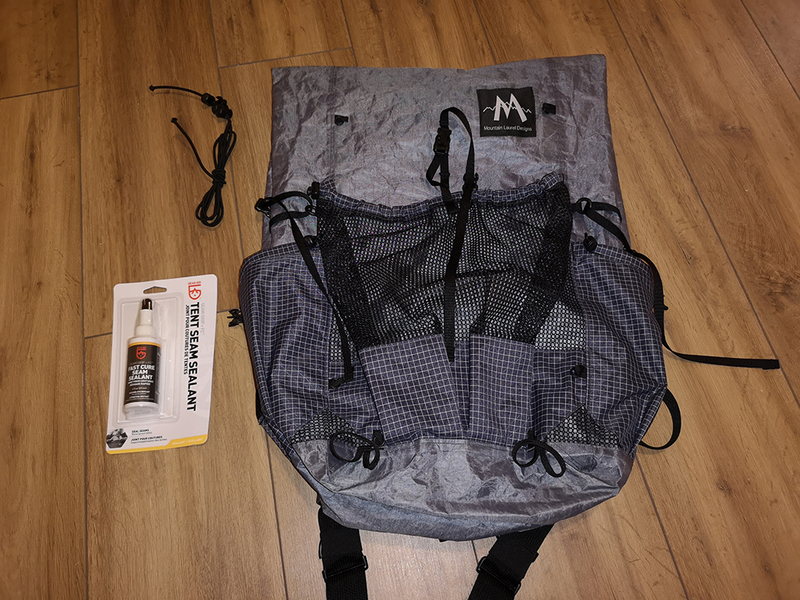 My first impressions of the pack are that its a very well thought out pack with exceptional construction, building in options for people who like to make minor customizations or just like a little versatility. 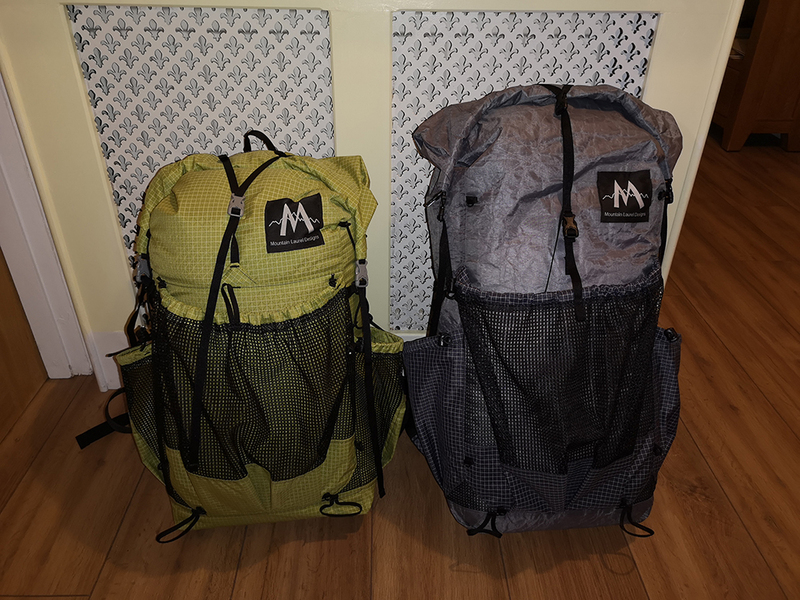 I will try and do a full comparison of my two MLD packs at some point and a follow-up review of the Exodus once I have had a chance to use it. Ok, so I have now been out with the pack five times. All short walks, 5-6 miles with various weights. Today I did a quick 6-mile circular local to my house and loaded the pack up with 10.01KG according to my scales. The hip belt and straps are very very comfy. I wear my pack, the belt takes most of the load but the straps obviously take a little. The belt angle on my hips is spot on, it curves around superbly and the foam in both the belt and the shoulder straps gives great cushioning. 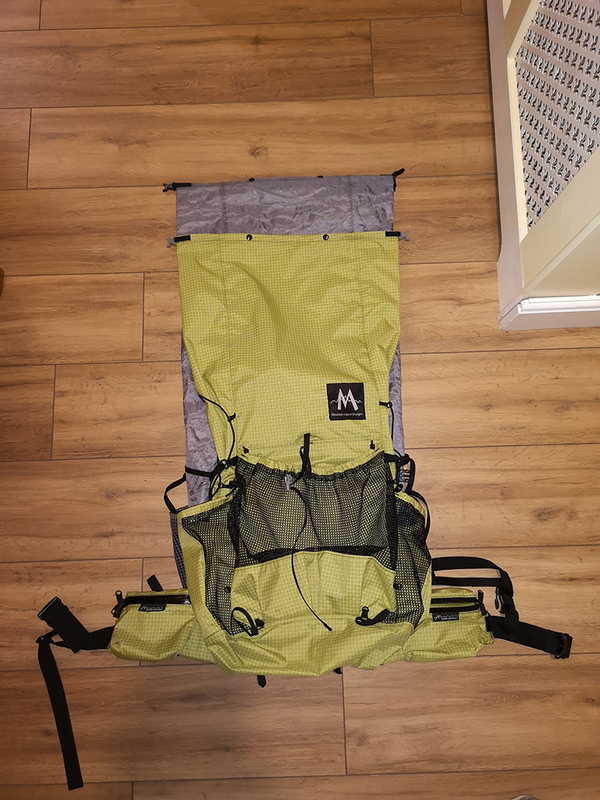 The additional internal volume allows me to pack slightly differently and the main front mesh pocket seems to be slightly bigger than my Prophets meaning there is plenty of room externally for everything I will need/use during the day. The pack does rustle a little but no more than a jacket or waterproof trousers and after a minute or so you don’t notice it. During today’s walk, it rained, sleeted and snowed….. I didn’t use a pack liner today and there was not a drop of water inside which is pretty impressive. I probably won’t update this post any more now. 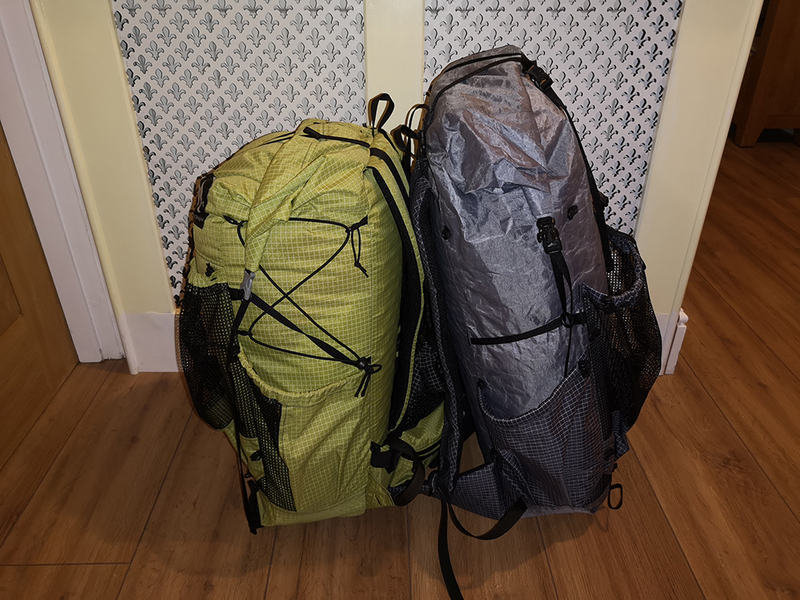 As I am taking the pack on the TGO it will get a good two weeks of use and I should be able to give either a review of the pack separately or include it in a full kit review after the challenge. Import duty will depend on the item, shipping costs ect..
Have you tested it in a storm? How have you been taking the air out? I am yet to test it in any weather. 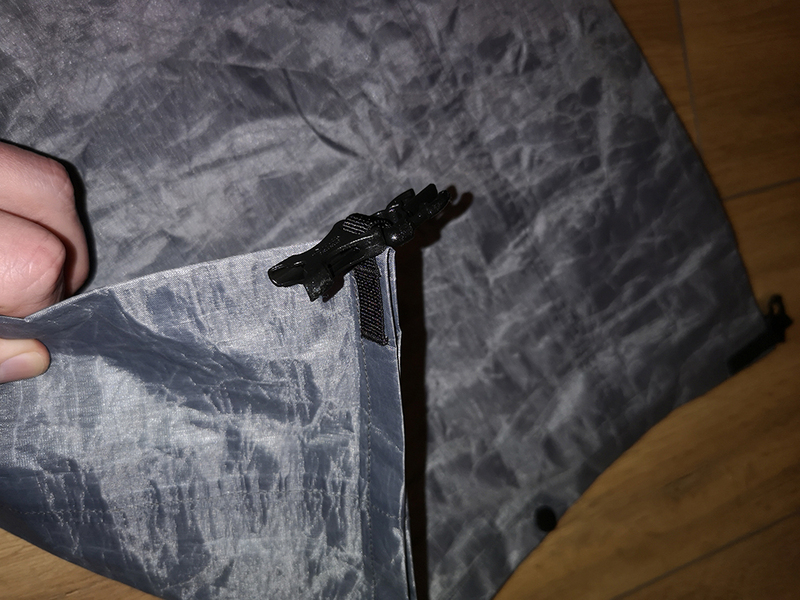 You compress the air out as you would with any dry bag and then roll the top.